Following a successful approach to rubber manufacturing companies across the country, the Elastomer Training Action Group (ELTAG*) has confirmed that arrangements have been put in place to run an expanded rubber technology training course starting in autumn 2016. The suggestion for a new course at was proposed earlier this year in order to improve upon the existing model in terms of accessibility to a wider audience. The new model will be held at South Leicestershire College and will be based on block release of six one-week sessions spread over the year. It will accommodate between 18 and 20 students, who will be taught in two parallel groups. The course is pitched at level 3 or equivalent – covering three units towards a BTEC qualification - and is also suitable for others, including graduates, who need to top up their existing knowledge with a full understanding of rubber technology. Although fully subscribed for 2016/2017, companies are invited to register their interest in placing their staff for future courses. “We are delighted that this course is going ahead. 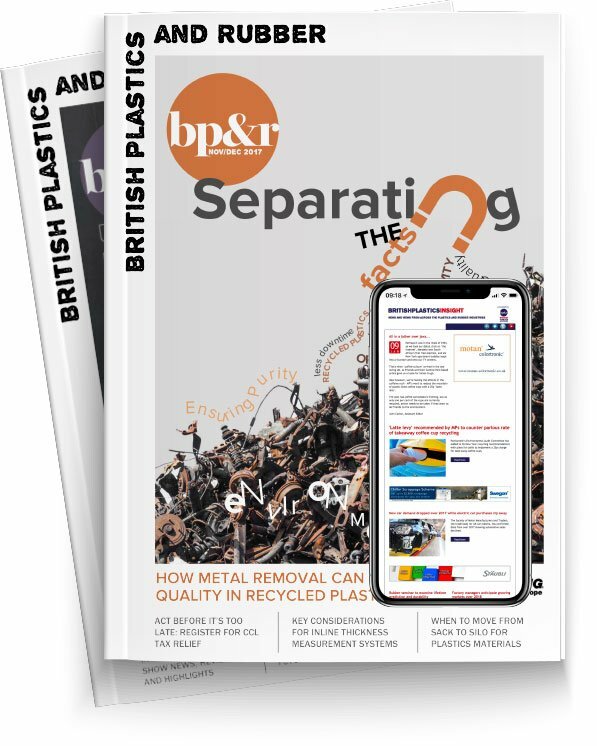 Our preliminary research had shown that there was a strong need for a course pitched at this level and the strong response we received to our approach to the industry confirmed this,” John Dorken, Co-ordinator for the Group and Director of the British Rubber and Polyurethane Products Association (BRPPA). Tun Abdul Razak Research Centre.